Revitalization — sometimes that’s all a commercial landscape needs to regain its relevance and keep tenants interested. 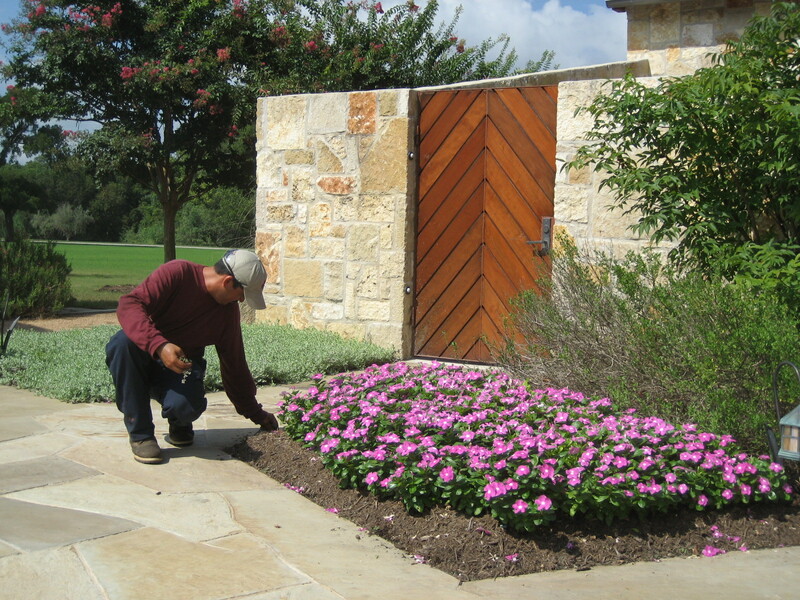 For existing sites, commercial landscape enhancements are an excellent, cost-effective way to make that happen. Once areas of opportunity have been identified in your landscape, enhancements can be made to breathe life back into your property — and increase the property value. If you are interested in enhancing your current property, Native Land Design will take the time to fully understand your needs, budget and goals. By working closely with local landscape architects, engineers and site work contractors, Native Land Design can deliver a sustainable project that brings the best out of your site while carrying your distinct signature. When Do Crape Myrtles Bloom in Texas?